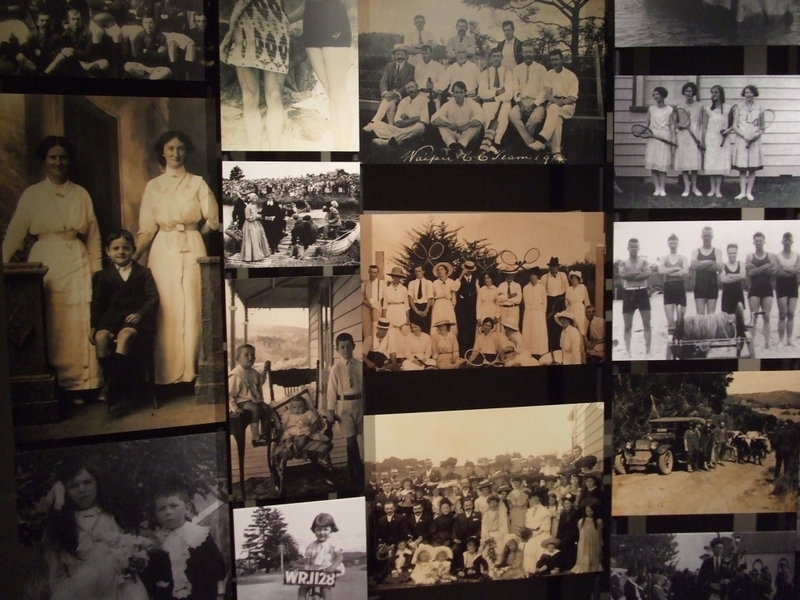 Waipu has a fascinating living history that shapes the town’s character. 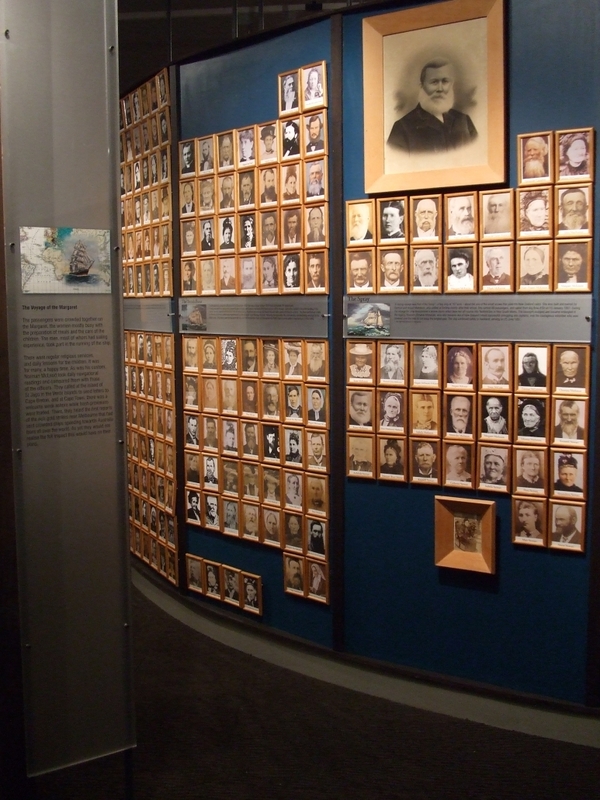 Here, the people are part of the story, with many locals descended from the original 940 or more early settlers. The phone book is full of names that begin with Mc and street names reflect distant places in the highland homelands. 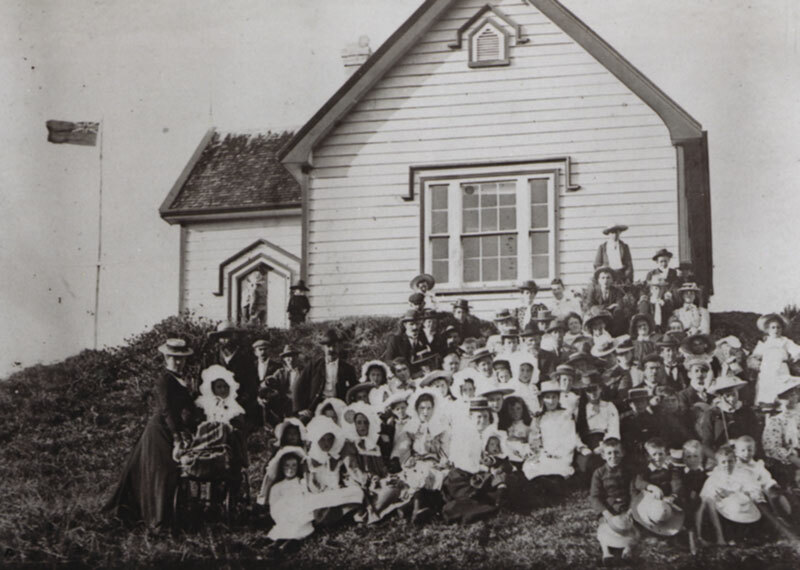 After travelling on an extended journey from Scotland, Nova Scotia, Australia and then New Zealand, the Gaelic speaking ‘Normanites’ from the Scottish Highlands found Waipu. In all, the settlers represented 19 Scottish clans, and their descendants have many stories to share. Check out the migration map and story of these brave pioneers to understand the magnitude of the journey. 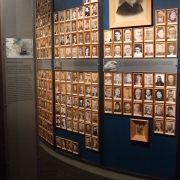 There is a small dedicated genealogy team at Waipu Museum who manage the genealogy database, carefully maintaining it with editing and additions. 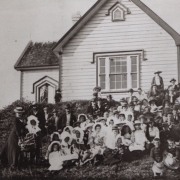 There are Online forms available if you are already on the database and wish to register a new addition to your family or you can make contact with a genealogist to help with checking family records and database searches. Don’t hesitate to get in touch if you believe you have a connection to Waipu. Remember – Make an Appointment The genealogists are not at the Museum every day so it is important to make an appointment if you wish to see one! 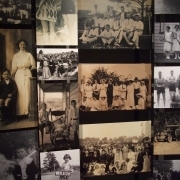 Get involved with Waipu Museum. Complete and/or update your membership registration details as a Friend of the Waipu Museum. Members can subscribe, for as little as $10 per year, to our informative quarterly newsletter to keep connected and up to date with our latest developments. The Waipu Museum is a labour of love. We exist due to the amazing dedication of our volunteers. The support, newsletter subscriptions, donations and bequests from our Friends are gratefully received. 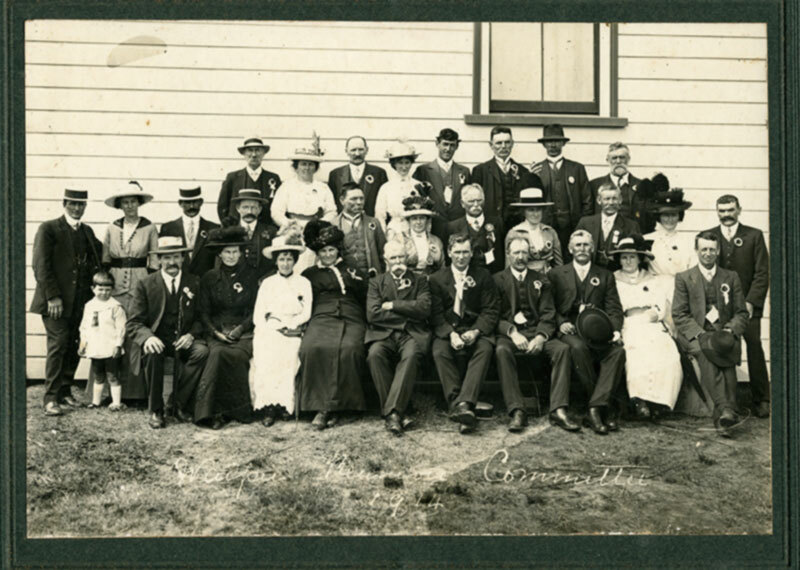 Contributions go directly to supporting Waipu family history and Museum databases, improvement of resources and educating the wider community about Waipu history.